The Spicy Olive is offering this class on The Pink Ribbon Diet by Mary Flynn, PhD. Dr Flynn states that what you eat can make your body a cancer fighting machine. She advocates a diet that includes lots of vegetables, whole grains and of course, olive oil. 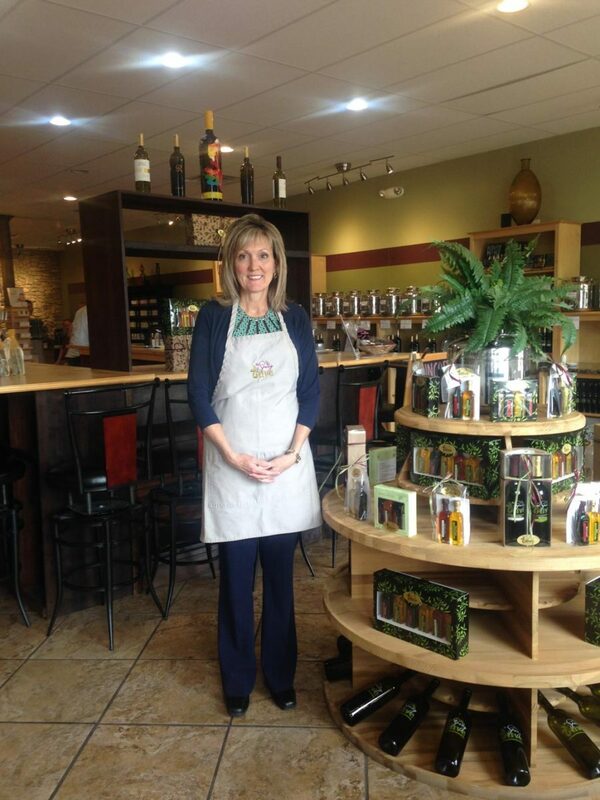 Melanie Cedargren is excited to lead this class and explain what it is in olive oil that helps with fighting disease. Women from the Pink Ribbon Girls will be in attendance as well. Since this class is occurring near Mother’s Day, this is a great Mother Daughter outing! Breakfast: Blood Orange Granola with greek yougurt, fresh fruit and whole grain breakfast bread. Red wine will be served with dinner. Please join us for a delicious, fun and informative class!